Adding the human factor into your social media posts helps to engage readers on a different level – more than just on a business level. How to use social media scheduling tools. 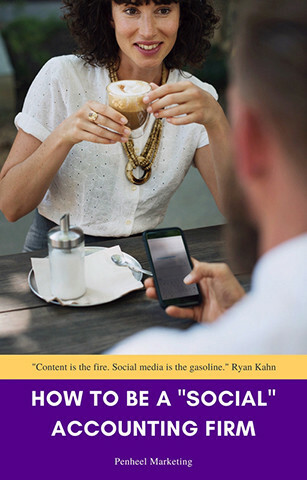 Download your copy today and begin making your firm “more human” on social media platforms.